Hundreds of plants are poisonous for the Russian tortoise (Agrionemys horsfieldii), and some of them are rarer than others. Many houseplants and common landscape plants are on the fatal list for these tortoises, however. Russian tortoises are grazers that eat mostly broadleaf plants and weeds, making the identification of poisonous plants extremely important to the tortoise’s health and well-being. All parts of all rhododendron species, including azaleas, are fatal to Russian tortoises. If ingested, the tortoise will display symptoms of toxicity like nausea and vomiting, depression, difficulty breathing, prostration and coma, leading to death. 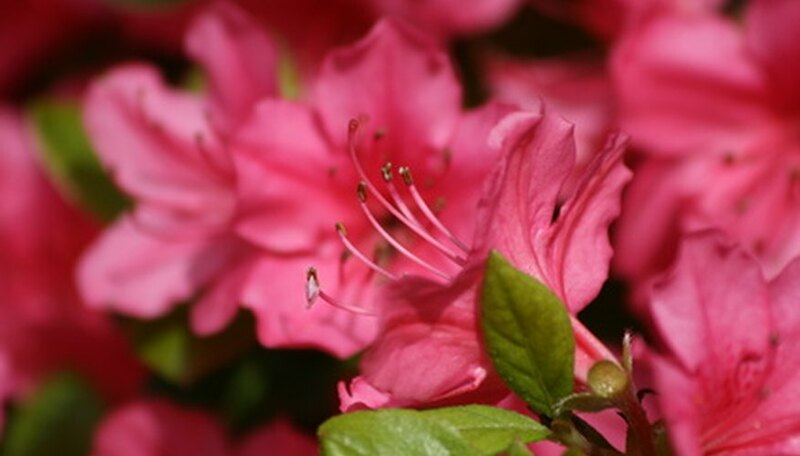 Rhododendrons and azaleas are deciduous or evergreen shrubs that bloom in clusters of tubular white to deep-pink or purple flowers. These toxic shrubs are found both in landscapes and in the wild throughout most of the United States, but usually in the southern half of the country. The foxglove (Digitalis purpurea) is a biennial herb with elongated clusters of showy, tubular flowers that can range in color from white to purple. 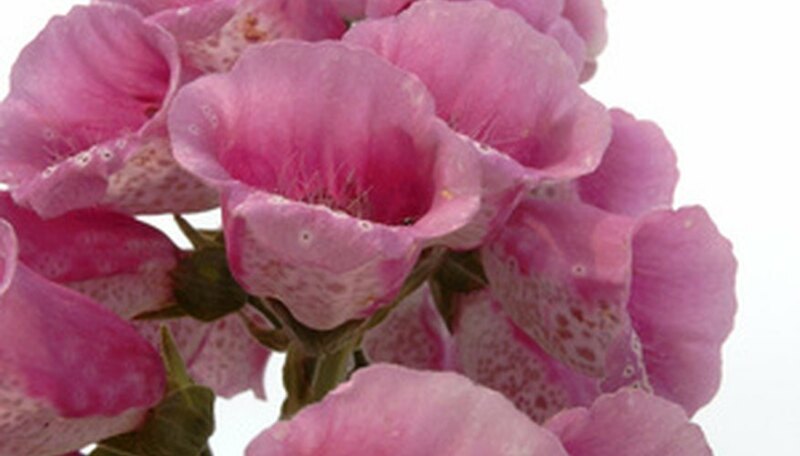 Foxgloves are often found in landscaped flower beds or indoors as houseplants. All parts of the foxglove are fatal to Russian tortoises if eaten in large enough quantities. You will see poisoning symptoms including digestive problems, mental confusion, as well as rapid and irregular heartbeat. The garden hyacinth (Hyacinthus orientalis) is a perennial plant grown from bulbs with narrow, low-growing leaves. The garden hyacinth blooms in funnel-shaped, fragrant flowers atop erect stalks, and it is a common florist plant, houseplant and landscape plant for flower beds. The foliage, flowers and bulbs of the garden hyacinth are potentially deadly for Russian tortoises. 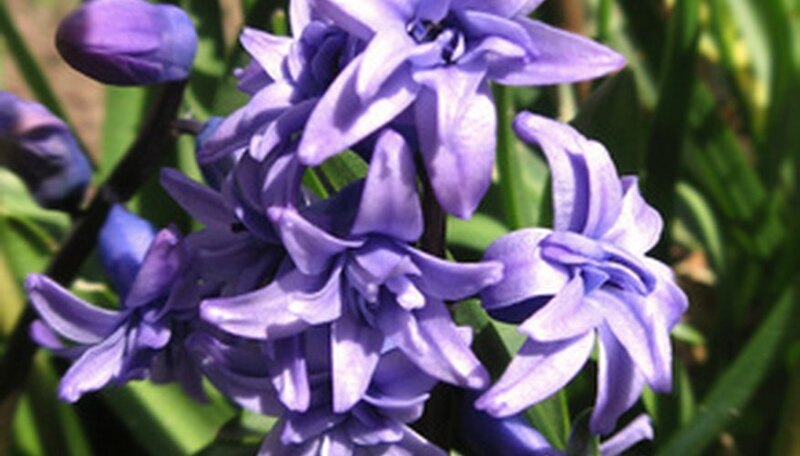 Symptoms following ingestion of the garden hyacinth include nausea, vomiting and diarrhea. Eating the lantana (Lantana camara) is fatal for the Russian tortoise. Lantanas are perennial shrubs that are commonly found in the southeastern United States, as well as in outdoor and indoor gardens. The lantana is a small shrub with flat-topped clusters of small, tubular flowers that may be white, yellow or pink, followed by berry-like fruits that turn from green to bluish-black. The shrub’s toothed leaves are fragrant when crushed and grow on square stems with spines. 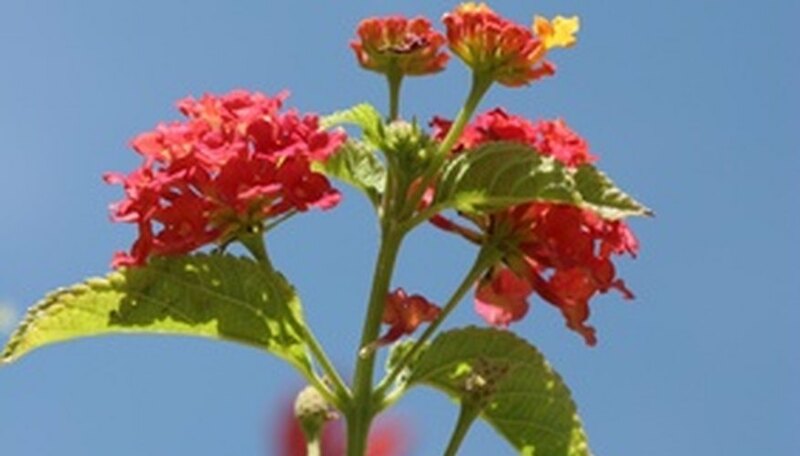 The lantana’s foliage and green berries are the deadliest parts of the plant, fatally damaging the tortoise’s kidneys, lungs, heart and nervous system. The lantana grows in the southern United States and other regions with temperate climates. All parts of the lily of the valley (Convallaria majalis) are poisonous to Russian tortoises, causing mental confusion, digestive problems and irregular heartbeat when ingested. 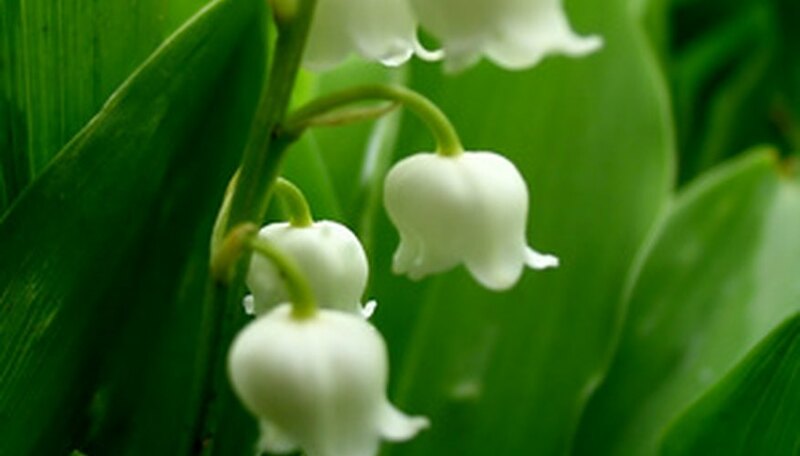 Lily of the Valley plants are common landscape perennials in warmer climates and kept as houseplants in colder regions. They have two or three leaves and one-sided, white, bell-shaped and fragrant flowers. 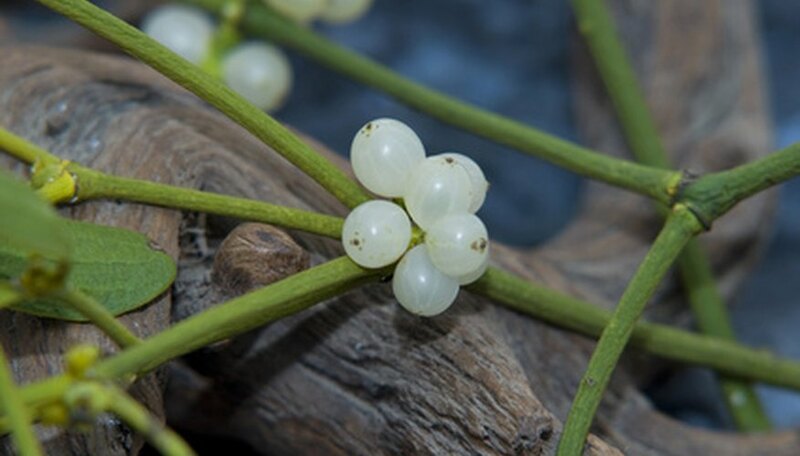 Mistletoe (Phoradendron leucarpum or P. serotinum) berries are highly toxic and fatal for Russian tortoises. Mistletoe berries are even fatal to children and adults when ingested. Mistletoe is found throughout the United States, growing in forested areas and as a parasitic plant on deciduous trees, bearing white or red berries and oblong, leathery leaves. Although consuming it in smaller quantities will probably not be fatal for Russian tortoises, monkshood (Aconitum ranunculecea) has poisonous foliage, seeds and roots. The roots and seeds are the most toxic, causing digestive problems and nervous excitement or “jitters” in Russian tortoises. Monkshood is a perennial herb with trailing stems and white or purplish-blue flowers. Found in forests, along stream banks and in flower gardens, monkshood is easily identified by the hood-like upper part of its flower.